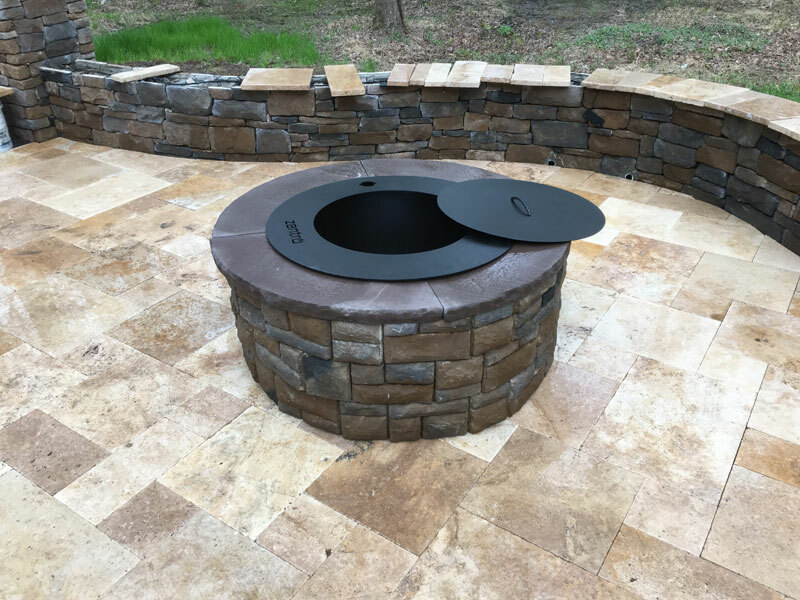 Fire pits allow you to extend your outdoor living space practicality. They provide an excellent place to gather with friends and family after a long day. 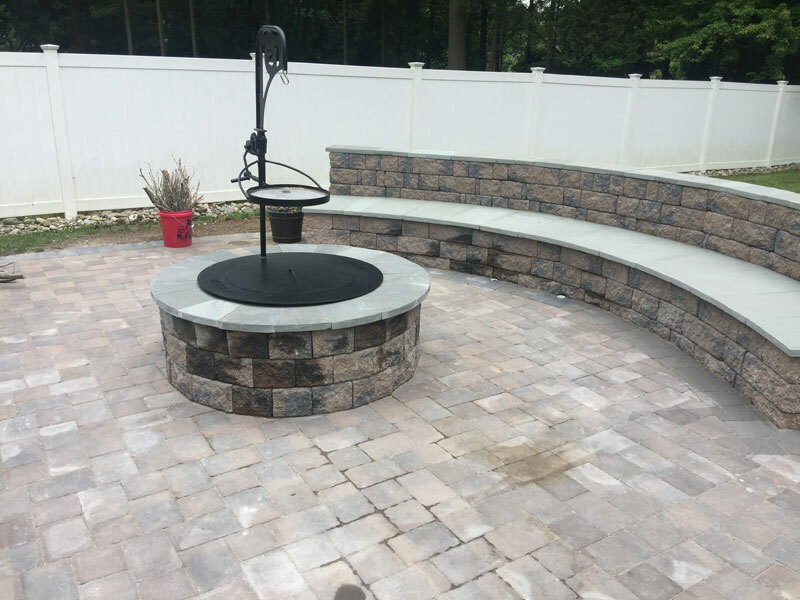 Fire pits are a great addition to any patio and allow for story telling or roasting marshmallows. 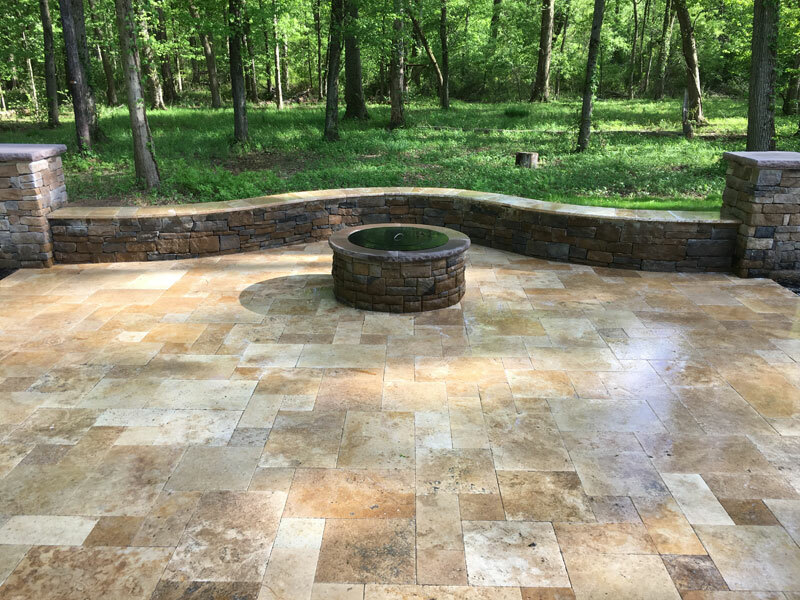 A well designed fireplace or fire pit creates a gathering spot for guests and is a source of heat and light for chilly summer nights.